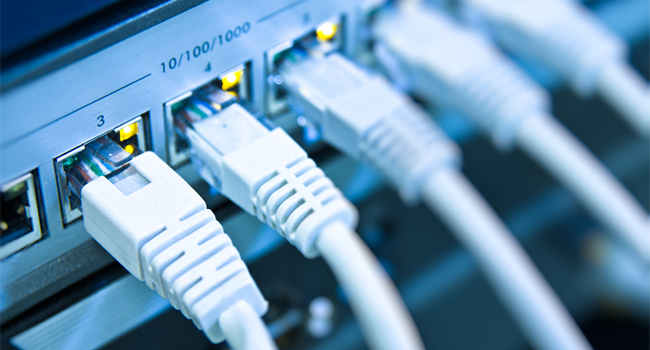 Internet Gets Rewired for the Future with IPV6. your computer or mobile may not even be using internet protocol IPv6 at all. It’s slowly filtering in alongside the IPv4 system, and it will be a long time before it fully takes over. But since flipping on the switch today, engineers have guaranteed that the Internet can get much, much bigger. IPv6 also allows “quality of service.” Packets of video data, for example, can specify that they need special handling to arrive without delay. IPv6 has other benefits. Encryption security is built-in, instead of being added on as it currently is. 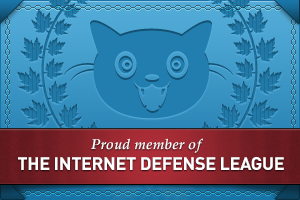 IPv6 includes tech to hide the addresses from snoops, however. With IPv6, everything can have a unique number, making it easier and quicker for data to find its way around the Internet. In comparison to IPv4’s 4.3 billion IP addresses, IPv6 can assign about 340 trillion trillion. 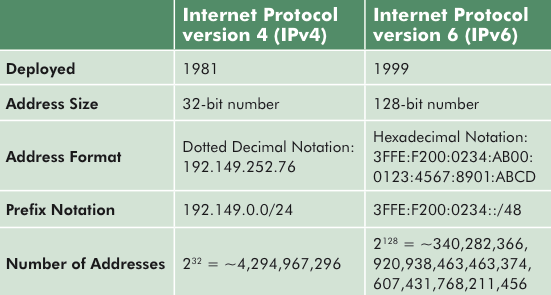 IPV4 Deployed on 1981, but IPV4 update version IPV6 deployed in 1999.